Martin was born, raised, and began his career as a financial planner in Arlington, VA. 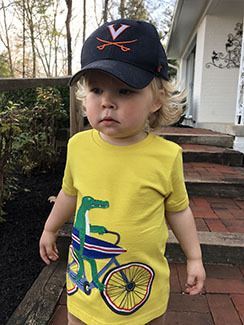 In 2013, he and his wife Alida relocated to Charlottesville, VA where they met, went to school, and started dating. 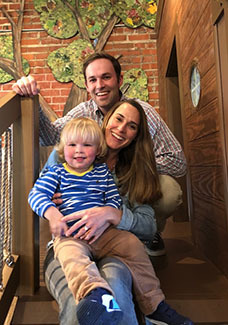 Their family has grown by one since moving to Charlottesville when their son Mac was born in 2016. They couldn't be happier to live in a town so near and dear to their hearts. 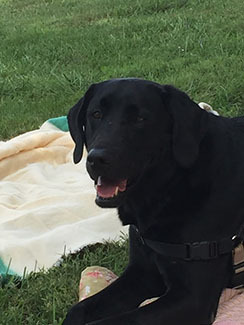 They spend much of their time outdoors either walking their black lab Wally or taking in the many sights of Central Virginia. Some of their favorite activities include golfing, touring vineyards, and eating outside on the "Downtown Mall" when the weather allows. 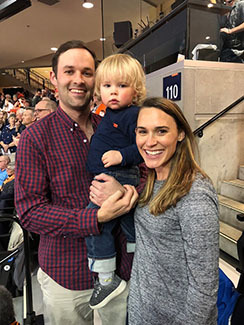 They could not live in Charlottesville without cheering on UVA sports and attending as many games as possible. They find living in a college town creates great energy and comes with its perks. There is never a shortage of good food, good music, and good people.